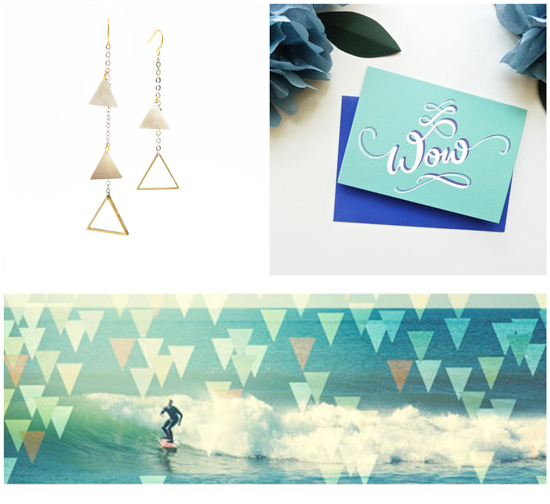 Liking a triangle theme a lot these days!This print is beautiful! Hooray for all those who create handmade! You always do an excellent job of curating them! Yeah, the triangle theme is awesome!